I sure like a good puzzle. In fact, I enjoy both making and solving puzzles. In this case, I created this one. Back about 20 or so years ago, I used to sell puzzle books full of cryptograms, mazes, and other games of my own design. 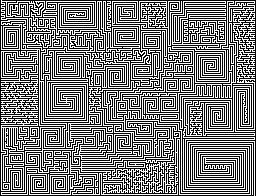 Back then, I simply used graphing paper to draw mazes just like this one when I was bored or listening to a lecture or audio book. In this case, I used Microsoft Paint and drew it all pretty much freehand, pixel by pixel. I’ve got one more maze coming that will be several times bigger. Feel free to download this and either edit or print it out– and be on the lookout for the next one that I’ve already began. 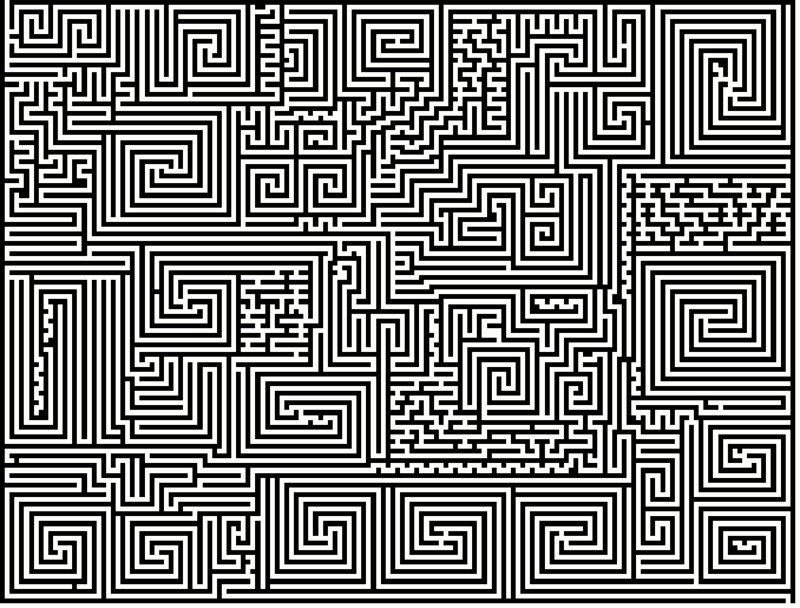 If you want to send me your solve, email it to [email protected] — be sure to use the word MAZE in the subject line.